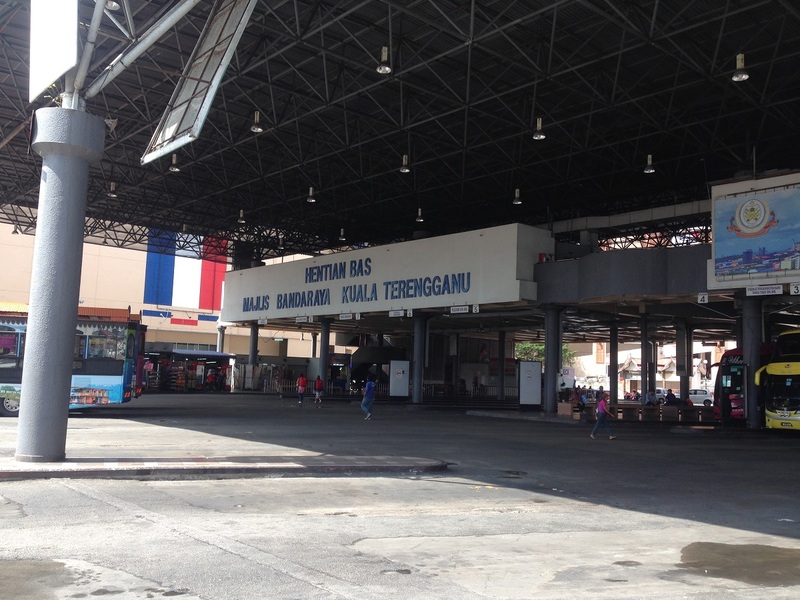 All local buses and most express or long-haul express buses arrive and depart from the Bus Terminal Majlis Perbandaran Kuala Terengganu (MPKT) @ Kuala Terengganu. Locals usually calls it as Hentian bas MPKT. 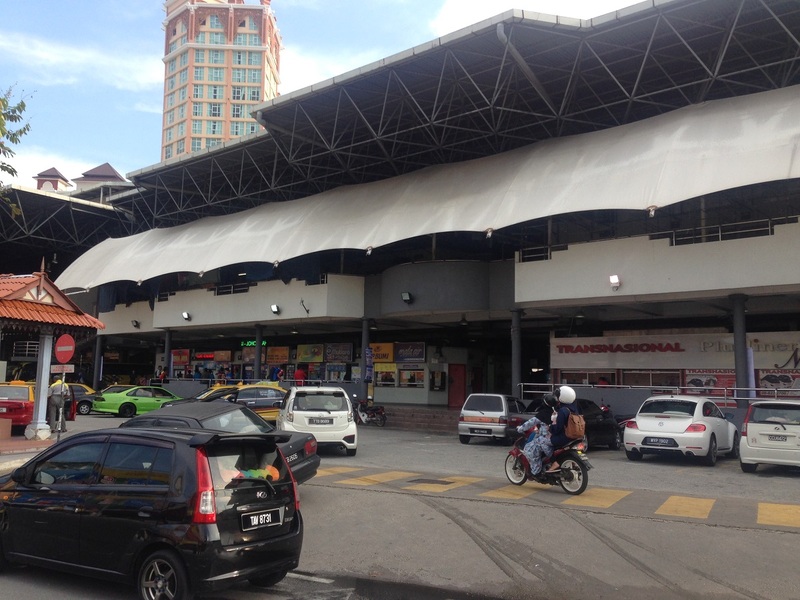 Kuala Terengganu Bus Terminal (MPKT) is located at Jalan Sultan Zainal Abidin nearby with Lembaga Tabung Haji. The best way to get there is by city bus or taxi. 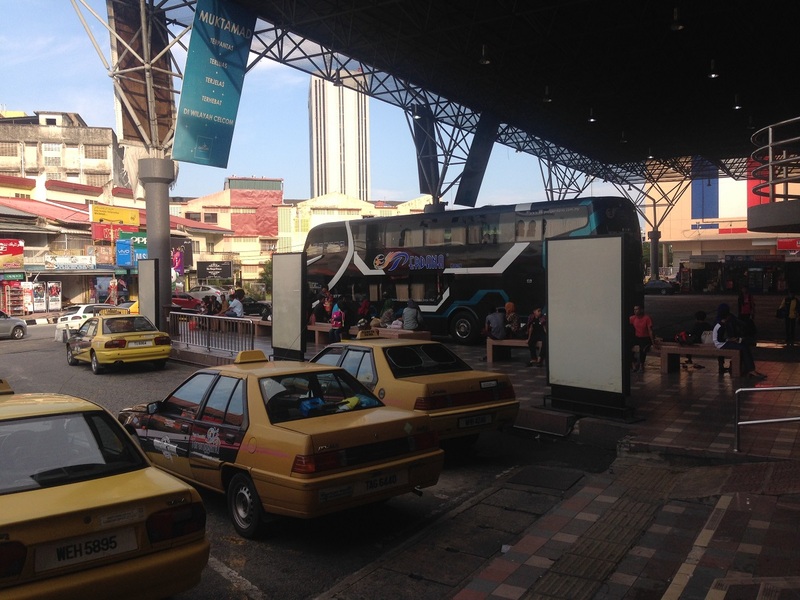 Both Transnasional and Maraliner are the two largest bus operators serving the boarding and arriving in Hentian bas MPKT. 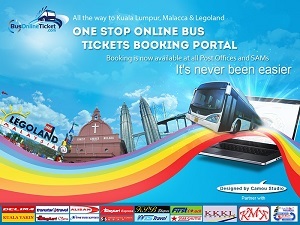 They are the few bus operators having the most bus schedules and bus routes in Hentian bas MPKT.